Pinch Toys have come on so far since I first saw them on Etsy last year. 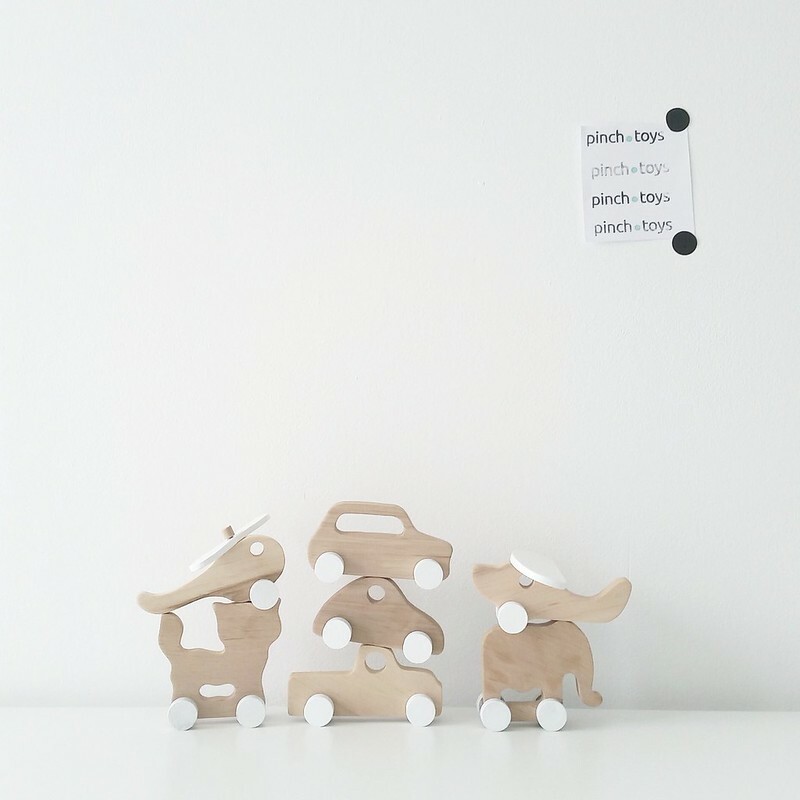 Pinch Toys are Sanja & Maja, two friends who started the brand after being inspired by their love of minimalist kids’ style. 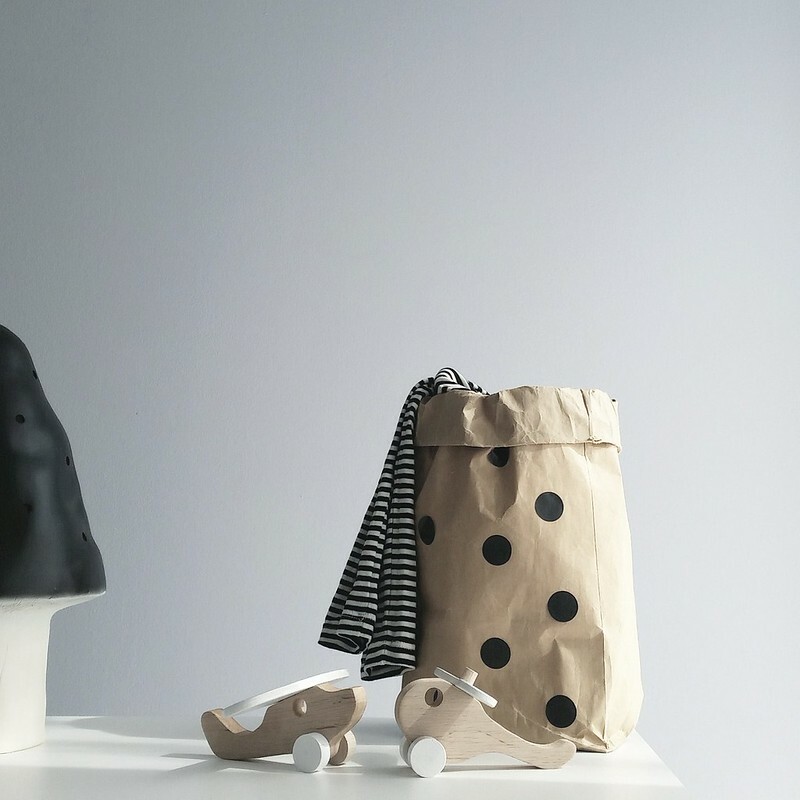 The original collection was small, but perfectly formed, and consisted of some wooden blocks and the soft toys Wanda and Oscar, two beautifully crafted monochrome fish. Since then they have extended their wooden range to include puzzles, rolling animals, vintage style vehicles, dominoes & a memory game – the collection is called “New in Wood”. 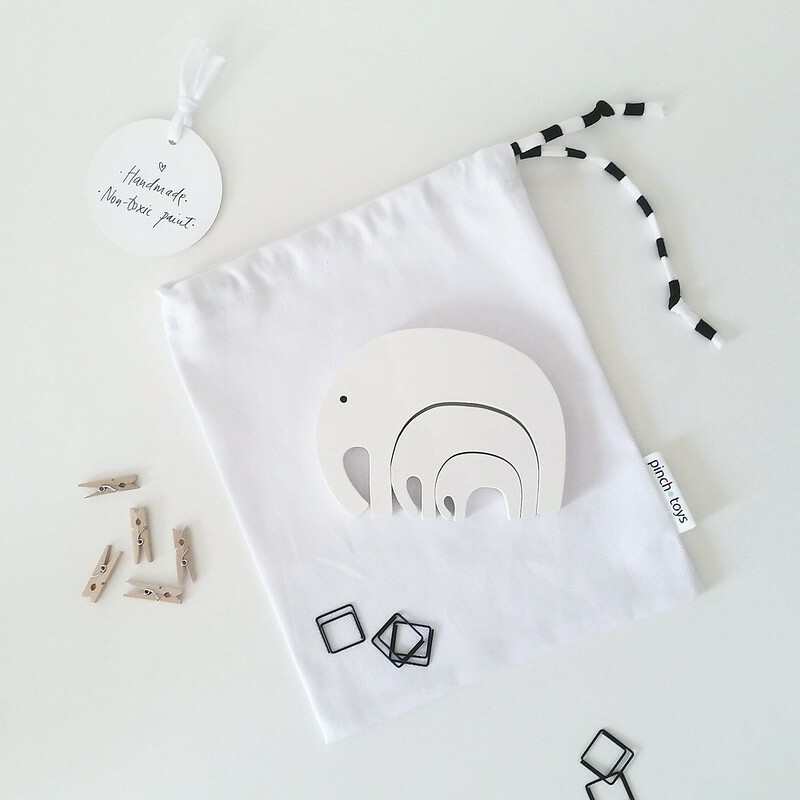 These are not your boring standard kids toys, everything is beautiful (!) 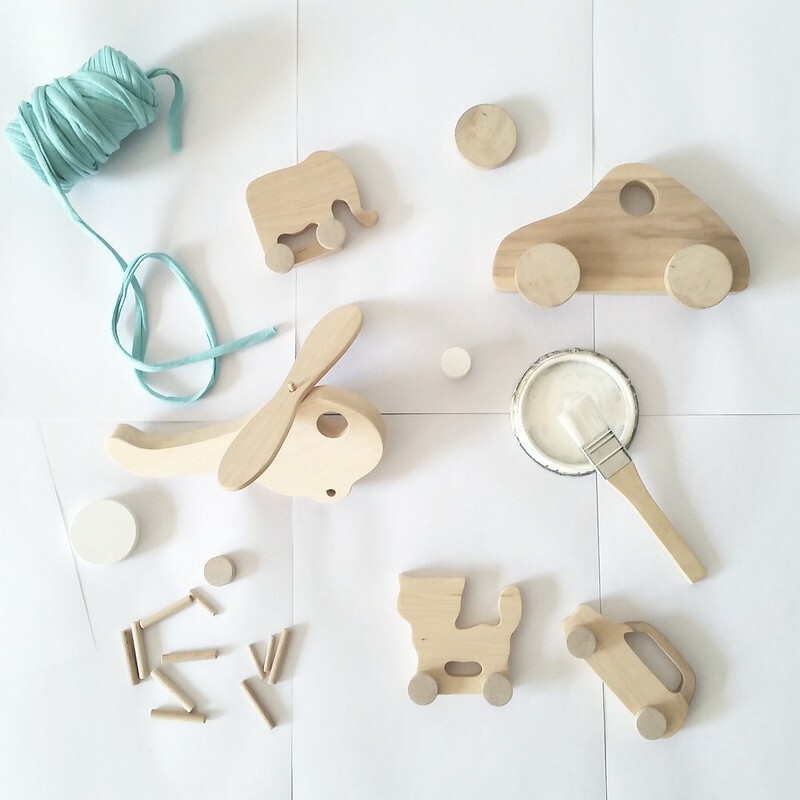 and the wooden items are nontoxic & completely eco-friendly, what more could you want? 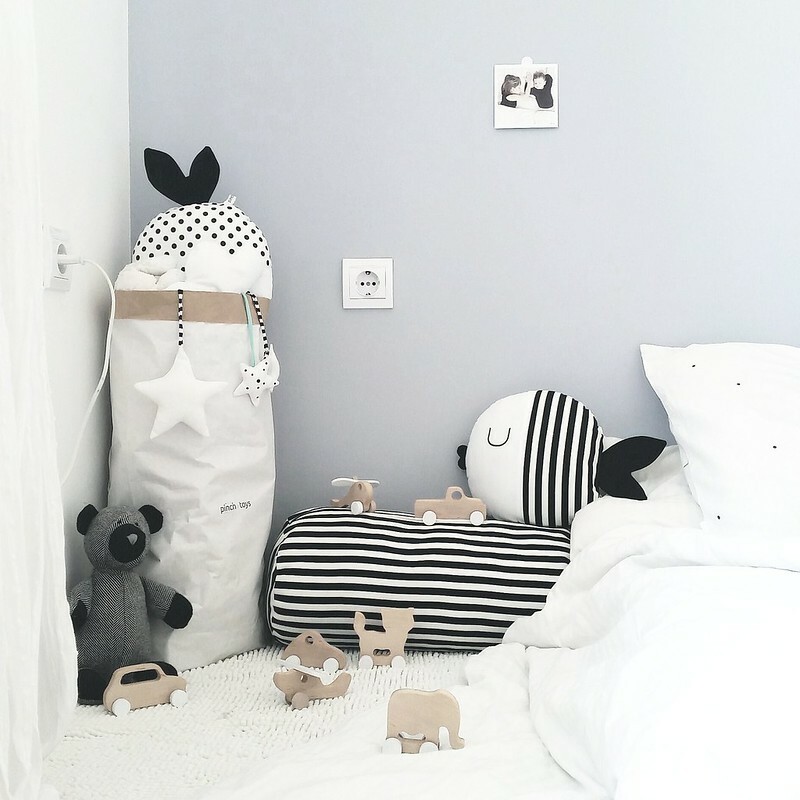 One of their main aims was that the products should be multipurpose; the fish Wanda and Oscar are more than just toys, you can use them as a little pillow or for decoration in your child’s room. The wooden blocks are not simply beautiful; they can also help develop your wee one’s cognitive skills. 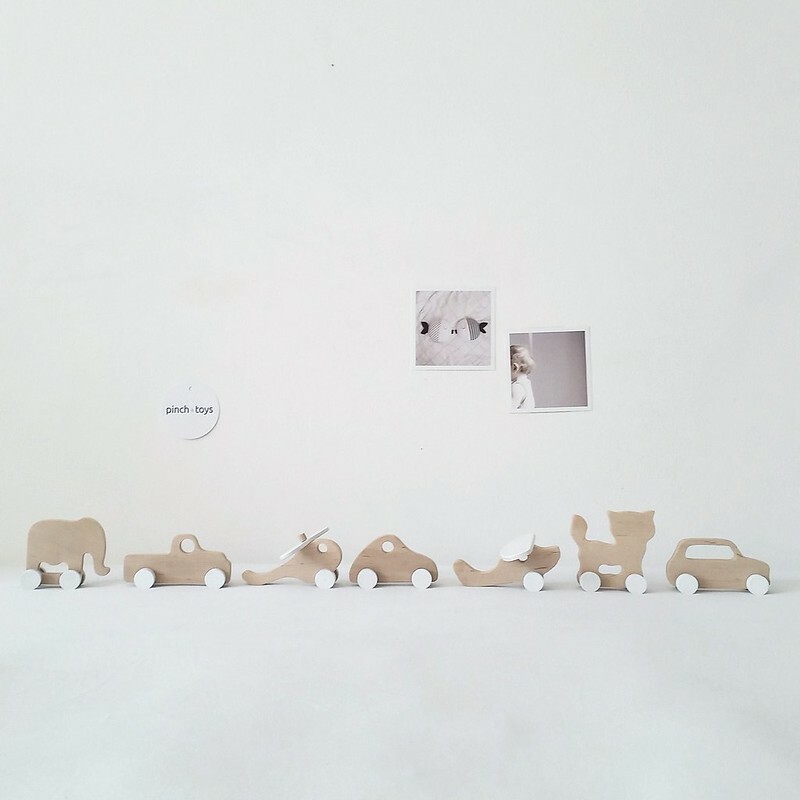 Keep up to date with Pinch Toys and follow them on Instagram & Pinterest!